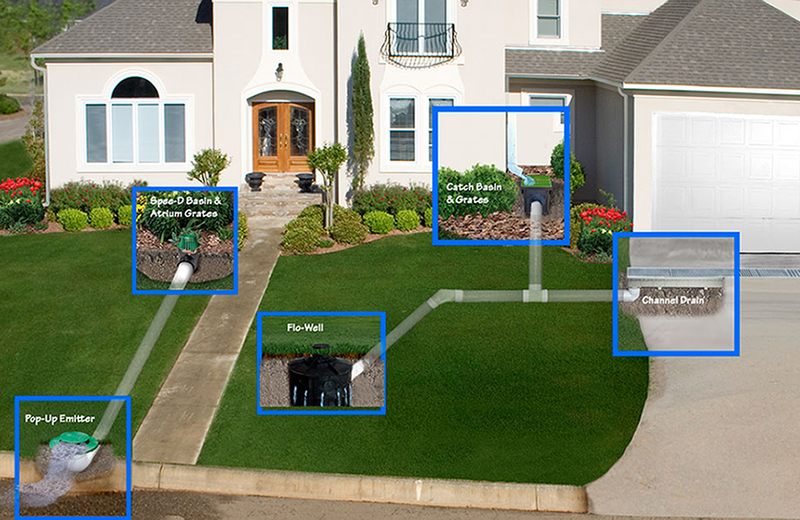 Underground Drainage for Gutters is done by routing rainwater underground and away from your home rather than along the surface of your landscaping. 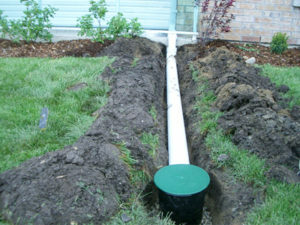 There are a number of reasons to choose underground drainage and these systems need to be installed with care. 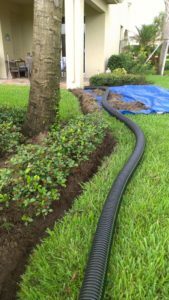 Installers must ensure that they drain to the correct location, and that they are installed with sturdy materials that will be able to withstand incursions such as roots. 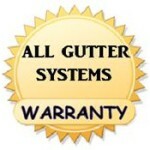 In some cases, the natural design of a property provides enough surface drainage that rainwater is not a major problem. In other instances, people may notice pooling, soggy soil and other signs of a water drainage problem. Poor water drainage can compromise the foundations of a home, damage landscaping, cause soil erosion and cost thousands of dollars in repairs. 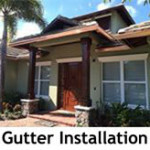 Underground Drainage for Gutters generally consists of the gutters terminating into a solid pipe to move water away from the homes foundadtion, followed by a perforated section of pipe that allows water to disperse into and under the ground. The perforated section is “socked” to keep the pipe form clogging. An overflow basin completes the system to allow for unusually hard rains or tropical storms. 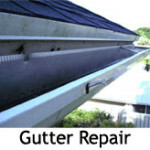 Gutters and downspout collect rain water as usual. Water is directed into an underground solid pipe. The solid pipe runs away form the homes foundation. Water then flows into a perforated catch basin . Water is distributed evenly into the ground. 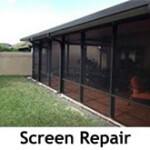 During heavy rain, excess water is expelled through an overflow onto the surface, away from the home.